KANDAHAR -- Several hundred protesters marched in three cities in southern and eastern Afghanistan to call for a ceasefire and an end to the 17-year war Thursday (January 17). 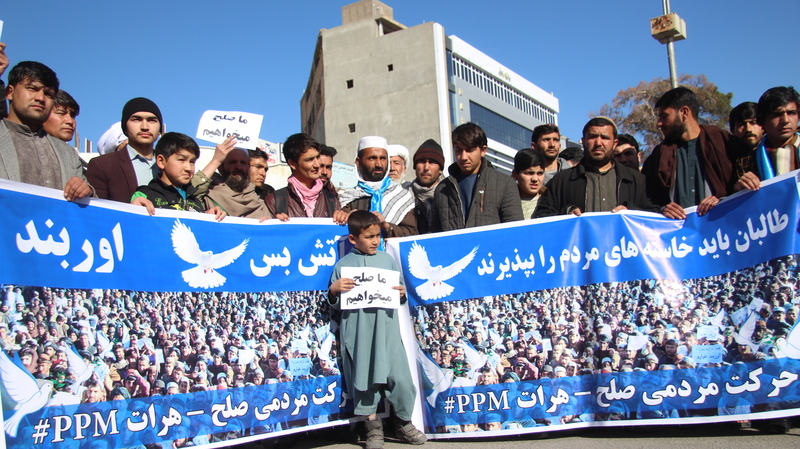 In Kandahar, the southern cradle of the Taliban, and in the eastern cities of Khost and Jalalabad, they marched holding placards saying: "No War", "We want ceasefire" and "We want Peace". The peace marches began in May 2018 when a handful of civilians travelled 700 kilometres from Lashkargah, Helmand Province, to end their journey in June in the capital Kabul, joined along the way by hundreds of other marchers. Since then, many others have been organised, including a wheelchair peace march by amputees between the western city of Herat and Kabul in August. 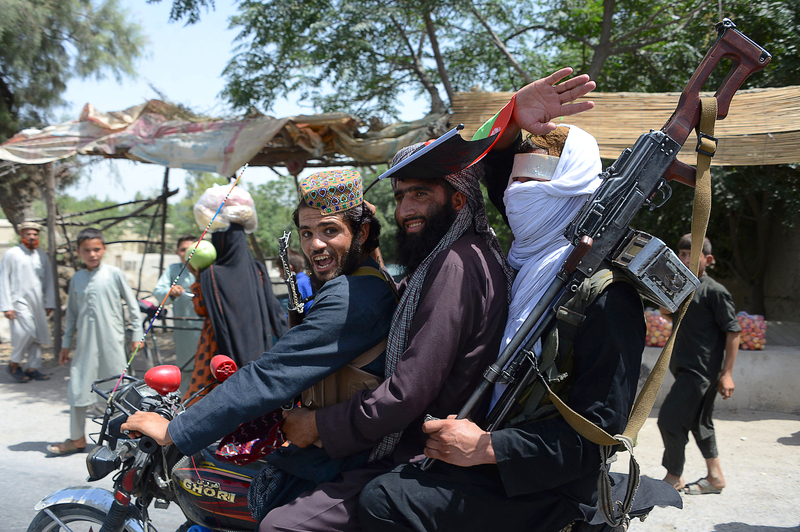 "Afghans want an absolute ceasefire as soon as possible. 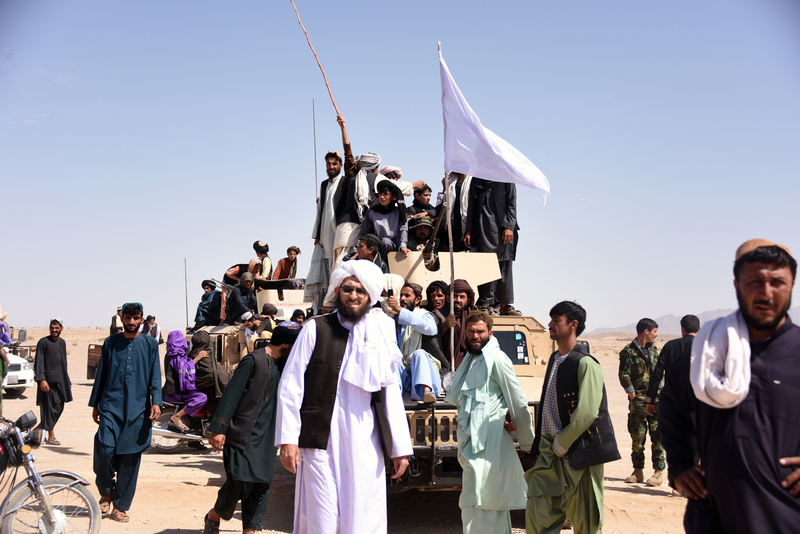 The government had agreed a one-year ceasefire and the Taliban must accept their demand," Bismillah Watandost, a member of the People for Peace Movement, told AFP. "We call on the Taliban to come to the peace talks with the Afghan government and have mercy on the Afghan people. Our men, women, children and widows want peace. We are tired of war," said Haji Farhad, a protestor in Jalalabad. Diplomatic efforts are being stepped up to try to end the long-running conflict. The US envoy in Afghanistan Zalmay Khalilzad is currently in Pakistan for talks after a regional tour that took him to China, the United Arab Emirates, India and Afghanistan. Khalilzad said Wednesday (January 16) in Kabul that he hopes for fresh talks with the Taliban "very soon", after meetings with them in late 2018 in Doha and Abu Dhabi. Saudi Arabia, the UAE and Pakistan are participating in the US peace efforts. Yes. This article was excellent.